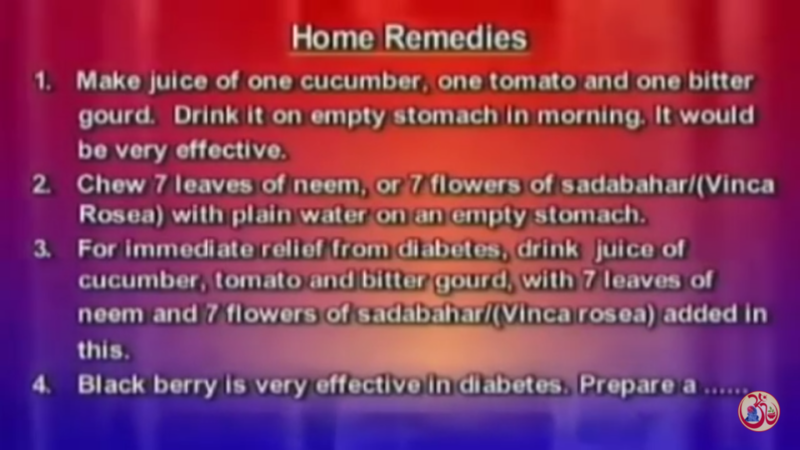 Diabetes is considered as mother of all diseases. It actually results in many other complications in the body. Kidney becomes defective. There are abnormalities in the kidney. There are heart problems. There are liver disorders. 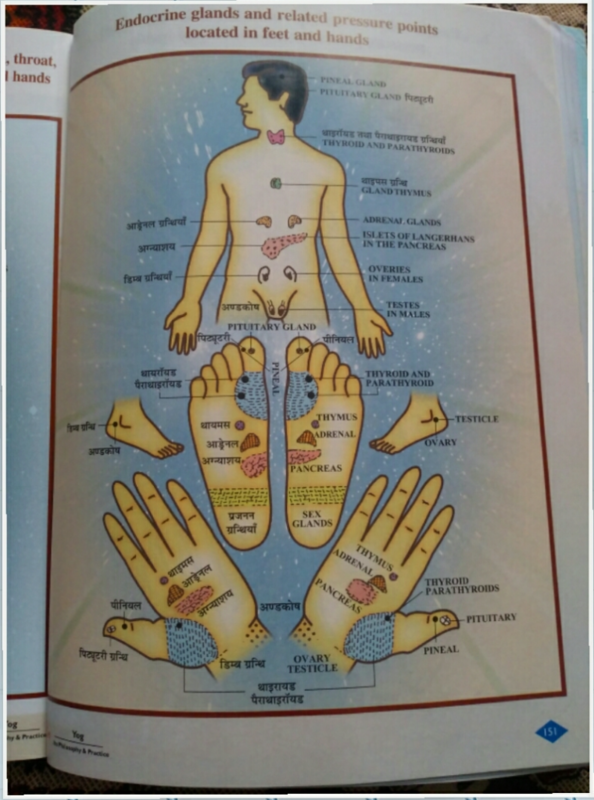 Weakness in the nervous system and also there is muscular pain. In 50% of the cases, joints pain starts due to diabetes only. Then there is general weakness. And, even the problem of male sterility may also develop due to diabetes. One side effect may be Gangrene in which limbs become darker in color. It develops numbness. Blood circulation slows down. And, finally they have to be amputated. And, after the operation, their healing also becomes very difficult. 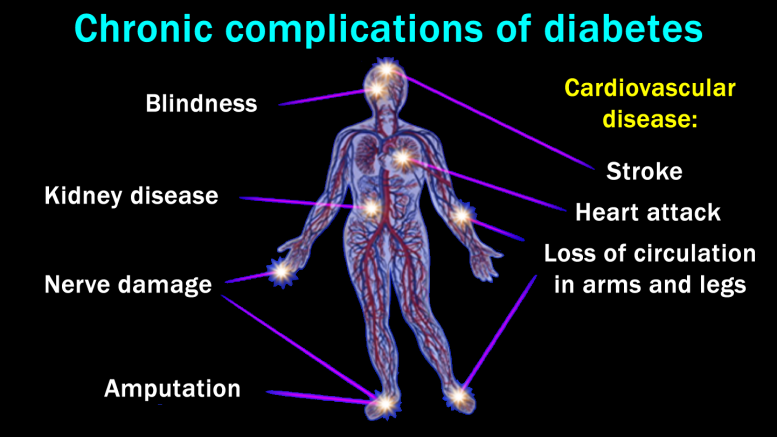 It really becomes a serious matter, when a diabetic has to suffer from such complications of diabetes. 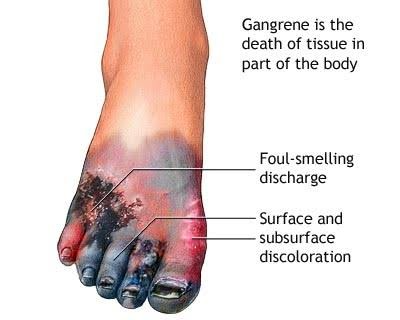 Sometimes, even if patients is taking medicines and insulin, there is a chances of loosing body particle to Gangrene. Not only this, but, 30% of the population through out the world became blind due to diabetes. ( Source Patanjali Yog Peeth). 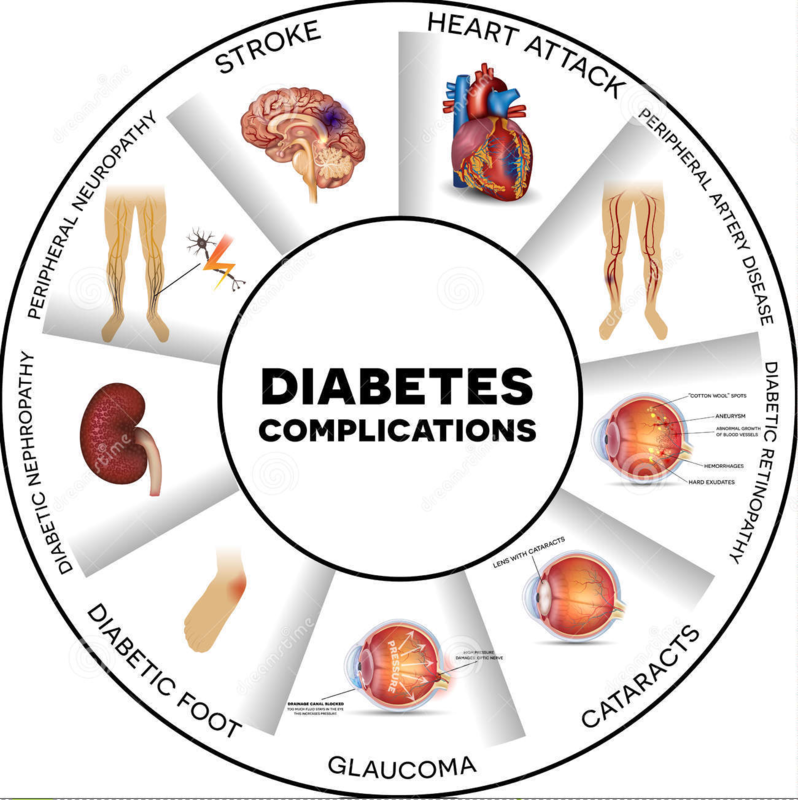 There is one more surprising fact that, only 20% of the patients who are suffering from type – 2 diabetes go for medicines and rest 80% do not go for treatment. This become another serious issue. 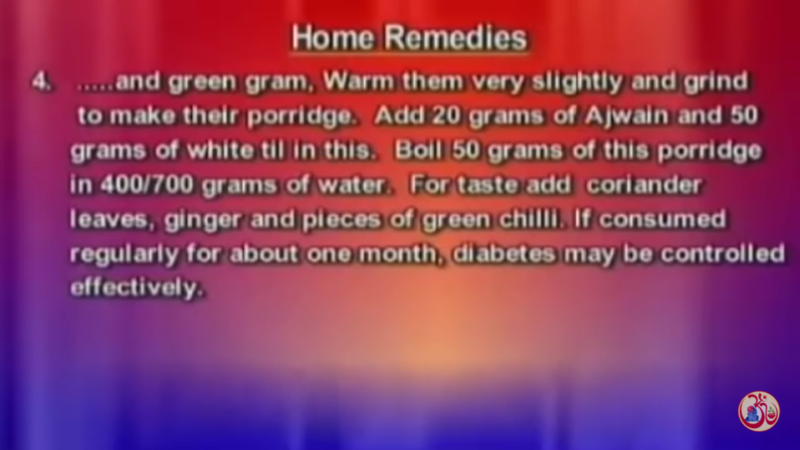 Moreover, the most common therapeutic cure of diabetes are allopathic medicines or the injections of the insulin which can only control diabetes but can’t re activate beta cells of the pancreas. So, how can one control this diabetes on his own. You would be also surprised to know when 80% of the Beta Cells of the pancreas become inactive and dead, that is the stage when diabetes is detected. Same is the case with kidney . 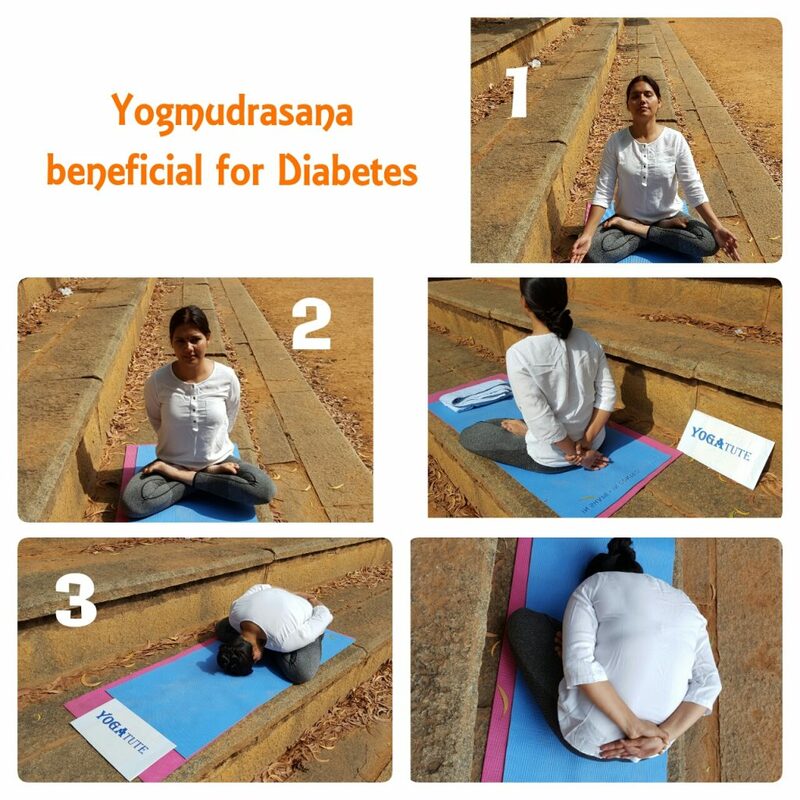 Yoga has emerged as one of the important branch in medical science in terms of healing and natural method of cure.So, what should be done so that the problem of diabetes is under control. Not only control rather cured properly. 6. 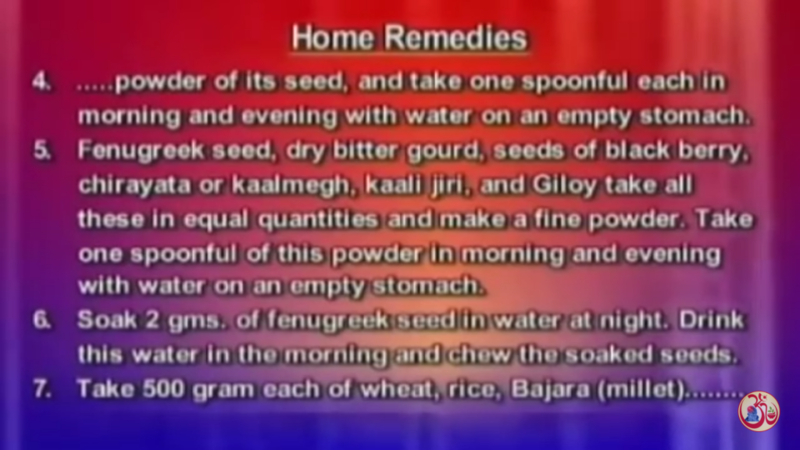 Ayurvedic Treatment (If the problem is severe).